Sharon sent in these pictures of a stunning feather purse that she made using a Halloween Sentiments designs. It is a great example of how designs can add whimsical flair to grown up projects! 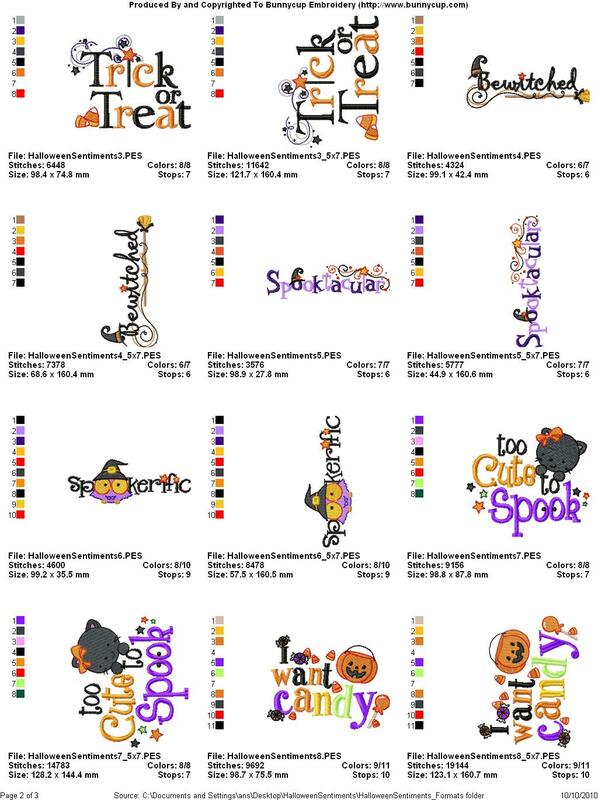 Amparo emailed in these adorable tea towels she made using Halloween Sentiments designs. 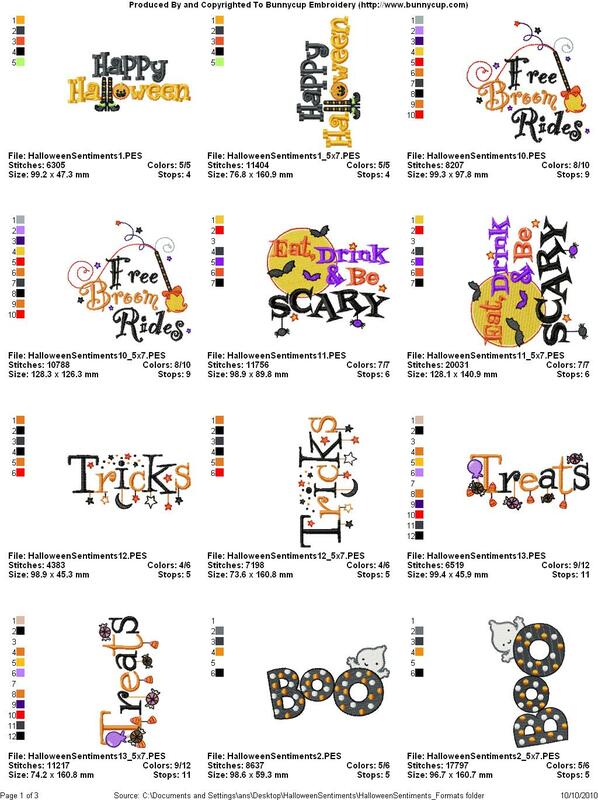 Chandra sent in this picture of some darling tea towels she made using designs from Halloween Sentiments. Judy made this precious outfit using a design from Halloween Sentiments.